Its proximity to Kolkata makes it a very attractive gate-away for weekenders or people looking for some peace for a day or two. 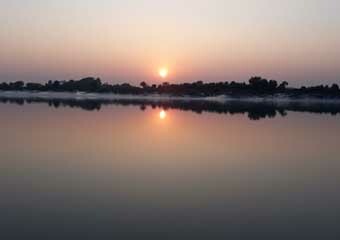 It’s merely a couple of hours of drive from Kolkata. Sitting on the banks of Ichamati River is a popular choice among many. The sunsets are mesmerizing. If you want some adventure, you can go for a walk along the trails in Golpatar Jungle. One activity is a must: boating across the river to visit the Machranga Island. One of the most popular destinations for people looking to get away from the bustle of their daily lives. 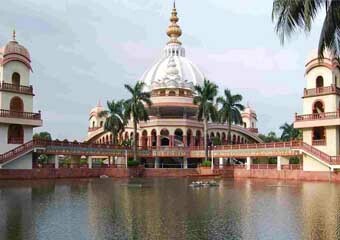 Mayapur is a magical place along the banks of the Ganges river. This place gives meaning to the term ‘getting lost in the crowd’, and in a good way. Upon visiting you will find yourself enchanted by the charm of this place. Whether you’re a believer or a non-believer, you will find yourself singing along the crowd with the chants of Hare Krishna. Kamarpukur is the birthplace of the Saint Sri Ramakrishna& Jairambati is the birthplace of Maa Sarada. They are two of the most quintessential spiritual figures in the whole world. 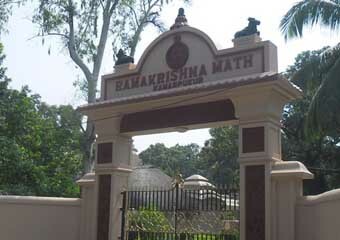 The places have been given importance of National heritage and are under the care of Ramakrishna Mission. Upon entering the campus or the premises you will see the world transform. Time seems to have stopped inside the premises as the artefacts and items used by these two are perfectly preserved in time. Even a Mango Tree planted by Sri Krishna is preserved perfectly. Santiniketan is the hub of handicrafts and other handmade home decorating materials. The heavenly place where all religions are invited to join for meditation and prayers. 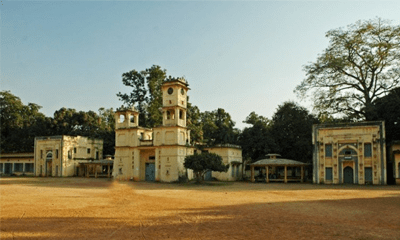 Let’s explore the beauty of Santiniketan today!